Mazda Contract Hire is poised for another record year following a near doubling of business in the first quarter of the organisation’s 2014/15 financial year. 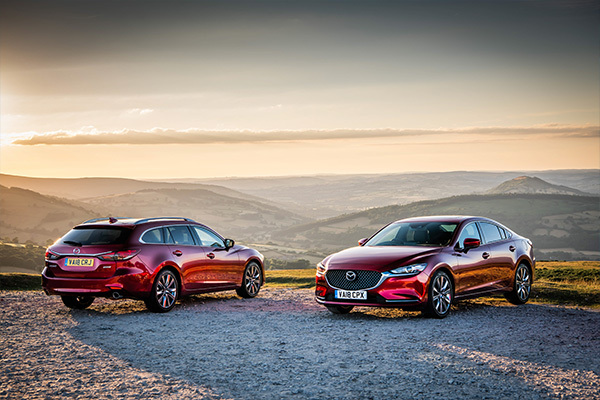 In the three months April-June, 2014 – the first quarter of Mazda Contract Hire’s 2014/15 financial year – it put more than 300 new vehicles on the UK’s roads compared with 153 cars in the equivalent 2013/14 quarter. As demand notably for the all-new Mazda3, Mazda6 and Mazda CX-5 from fleets and company car drivers continues to escalate, it is expected that Mazda Contract Hire will beat 2013/14 business levels when a record 1,133 cars were leased, up 214 percent year-on-year beating the previous best set seven years ago by 51 percent. Mazda Contract Hire is a key business offering for the marque’s franchise dealer network and particularly its six Fleet Specialist Dealers – Arnold Clark in Stirling, JCT600 in Bradford, Norton Way in Letchworth, Johnsons in Oxford, Holdcroft Mazda in Stoke-on-Trent and RRG Mazda in Salford. Mazda Head of Fleet Steve Tomlinson said the launch of more competitive lease rates by Mazda Contract Hire on the ever-popular Mazda6 coupled with the early 2014 launch of the all-new Mazda3 had been instrumental in the rise in demand. Corporate demand for cars, including the Mazda CX-5 and the iconic Mazda MX-5, through Mazda Contract Hire increased in the second half of 2013/14 with the introduction of more competitive lease rates and the addition of two dealers to its Fleet Specialist network. He continued: “Our entire dealer network is open for fleet business. In addition to the Fleet Specialist Dealers, the remainder of our network is increasingly recognising the importance of engaging with businesses in their surrounding areas. At the heart of Mazda’s vehicle range are the trio of models – the all-new Mazda3, Mazda6 and the Mazda CX-5, available from £229 per month (ex-VAT) – all powered by its emission-cutting, fuel-saving SKYACTIV technology underpinned by the brand’s established characteristics of first class performance, excellent vehicle reliability and strong whole life costs. 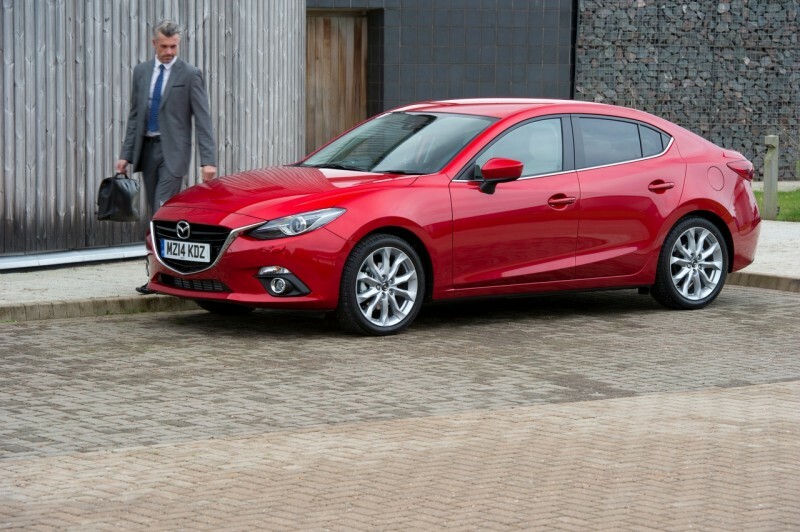 Further supporting the Mazda Contract Hire proposition is model availability. Dealers are able to meet corporate demand typically within 10-14 days of orders being placed, should that be required. That compares favourably with some other manufacturers quoting significant lead times on their key fleet models. 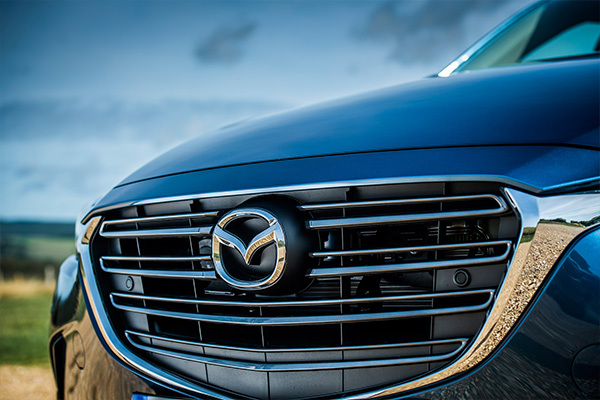 Tomlinson concluded: “Employees are seeing an increasing number of Mazda vehicles in the company car parks and on the roads and that is having a major ‘pull’ when it comes to them choosing their new company car.